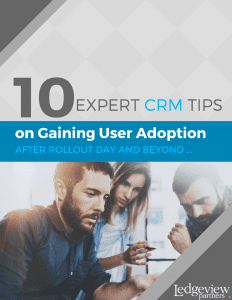 Gaining Continuous User Adoption is Essential to Your CRM Journey + Success! 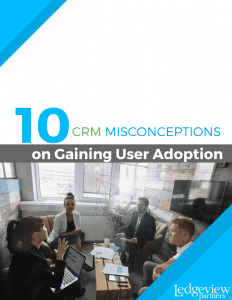 Gaining CRM User Adoption shouldn’t be a painful process. 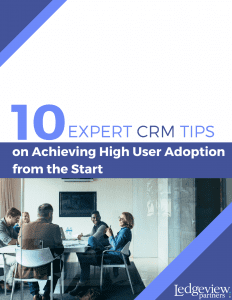 We share about how to keep encouraging Users with expert resources that you can use during any CRM project phase! Remember, they have a different role and function. Get on their level. Relate to them. Use terminology that makes sense for their workflows. Get these details and more in this eBook. 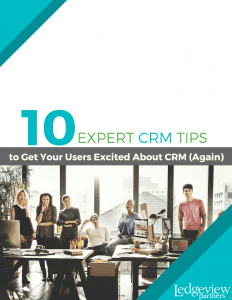 Get expert tips on reinvigorating them with CRM in this eBook. So, you have gotten your team on-board the CRM ship and off the dock, but how do you keep them from jumping the CRM ship? Cheesy as this analogy may seem, it’s true that keeping your team onboard with CRM is an everlasting journey days, weeks, months, even years later. So, you’ve done it! 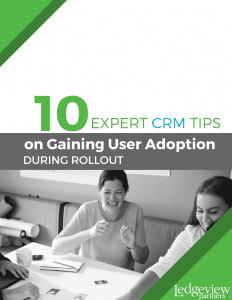 You have reached CRM Rollout Day; you have addressed your employees’ concerns, created a structure and goal system, and are now ready to ensue with a rock star Rollout. But, how do you do that? How do you avoid potential complications? Breathe easy, number one, then follow along with this eBook as your simple guide. 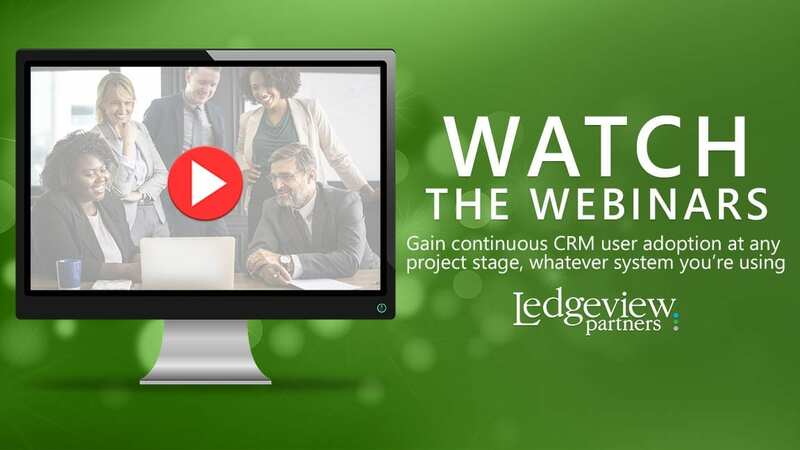 Implementing CRM in your organization is not as simple as sending out an email to every employee in your organization and saying, “Hey, we have CRM now! Use it.” If only it were that simple, right? Though CRM can be an amazing (essential) asset for companies, it can be easily misused or disregarded. This simple guide will walk you through how to properly talk about and prepare for CRM before Rollout Day. Need Help Gaining User Adoption? Contact Ledgeview!